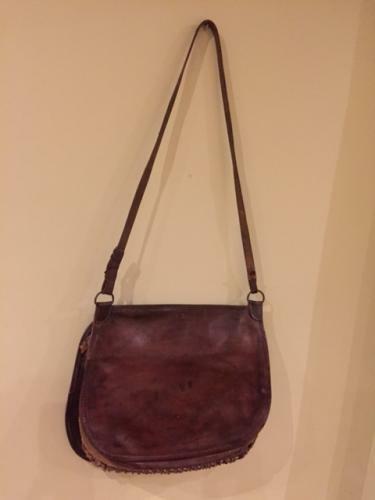 Antique Leather Hunting Game Bag. Good useable condition (some slight marks on the side that is in contact to the wearer). The game net is in excellent condition.